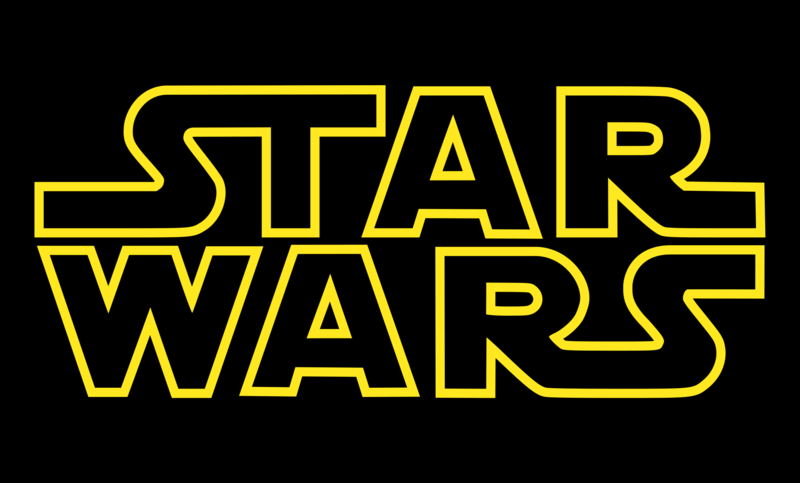 Home Random Stuff Blog Happy 10 Years, Star Wars Episode III: Revenge of the Sith! It’s still hard to believe that 2015 will mark the release of a brand new Star Wars movie – one that woll officially tell what happens after the end of the original trilogy and features a new set of heroes interacting with the old guard in Luke Skywalker, Han Solo, Princess Leia, and the rest of the legendary cast in a brand new adventure that will open up new possibilities for the saga that happened in a galaxy far, far away. Yet today marks another highlight in the history in the franchise, and that is celebration 10 years of the concluding entry to “Prequel Trilogy” with 2005’s “Star Wars Episode III: Revenge of the Sith”, which brought things full circle and saw Anakin Skywalker’s unfortunate descent into the “Dark Side of The Force” and transforming into the fearsome Sith lord known as “Darth Vader”. 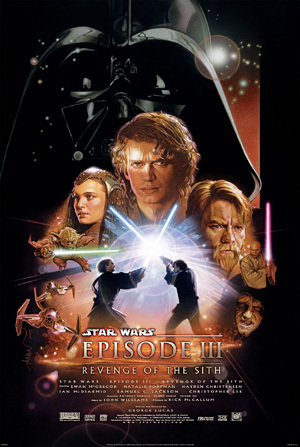 While that certainly wasn’t the only highlight of that film, Revenge of the Sith is probably the only other entry in Star Wars franchise besides “The Empire Srikes Back” where the Sith and Galactic Empire led by Emperor Palpatine/ Darth Sidious got their way. In a turn of events that saw years of puppeteering and manipulation finally exposed in the open, Palpatine set in motion events that dismantled and all but destroyed the Jedi order, swaying Anakin to his side with the promise the he had the power to save Padme Amidala from death as a result of childbirth. Unfortunately, Padme still perishes after losing the will to live after giving birth to Luke and Leia, seeing Anakin’s descent into evil as a shock but remaining faithful to the end that there was “still good in him”. Even with the shadow of the Empire gaining the upper hand and casting a reign of darkness that would last for years until the events of the “Original Trilogy” in the Star Wars timeline, Revenge of the Sith did have some epic battles that would stand the test of time and become moments to remember for the franchise. The Lightsaber duel between Yoda and Darth Sidious for example finally saw both seemingly frail figureheads fight it out to determine whether the Jedi or Sith would prevail in a time of crisis, as did the tragic and climactic duel between former mentor and student with Obi-Wan Kenobi battling Anakin Skywalker in the volcanic planet called Mustafar, which ended with the mutilation and hideous scarring of young Skywalker that necessitated his transformation into the Dark Lord called Vader. After ten long years since its release, Episode III is still arguably considered to be the best among the prequel movies, as well as the second highest-grossing Star Wars film behind The Empire Strikes Back. With so much tense moments, epic battles, and finally completing Anakin’s transformation to Vader happening, it was only natural to see the saga come full circle, and make fans believe in the future of the franchise which will finally happen with the upcoming release of “Star Wars Episode VII: The Force Awakens” later this year. Happy 10 Years, Revenge of the Sith! Previous articleWatch: See The CW’s upcoming new superhero spinoff DC’s Legends of Tomorrow!